Recently, I stepped into an elevator on the way to a meeting and noticed that the button you press to close the door quickly was much more worn than the one you press to keep the door open. You’ve probably done the same as me: jabbing the button to get the door closed so I can get ON with things. And it made me laugh, really, because it’s a delightful microcosm of how we’re always trying to rush things, big and small, in business and in life. In our organizations, there’s a constant drumbeat of busyness. As a manager, it’s tempting to see your role as being to give advice and encourage action. That’s part of it, for sure. But I’ve discovered that to have more of an impact, to be what Peter Drucker would call “the effective executive,” managers and leaders need to stay curious a little longer and rush to action and advice a little slower. Less jabbing the “close door” button, more time thinking about which floor you’d like the elevator to take you to. In The Coaching Habit: Say Less, Ask More & Change the Way You Lead Forever, I name seven questions that will help busy managers stay curious and lift their leadership game. Despite the title of the book, it isn’t about turning these managers into coaches. But it is about helping them be more coach-like, an underutilized leadership skill. The greatest resistance that comes from this simple invitation — to stay curious longer, rush to action and advice a little more slowly — is, of course, the lack of time. Everyone’s busy, so surely the fastest thing to do is just tell them what to do. There are three reasons giving advice can be a false economy. The first is that often you’re providing solutions to the wrong challenge. It’s a pretty good bet that the first challenge someone presents to you is not the real challenge. Rather, it’s a symptom, a best guess, a smoke screen, a half-baked solution, or something else — just not actually the real challenge. Second, in nominating yourself as the source of all wisdom, you’re being trained by your people to do their work for them. You’re complicit in moving them away from being self-sufficient, confident, masterful and autonomous. You’re setting yourself up as the bottleneck and the road block. And finally, if I may be blunt, your advice just isn’t as good as you think it is. Here, then, are seven proven questions that will help you stay curious longer, rush to action and advice a little more slowly, and change the way you lead forever. #1: The Kickstart Question: What’s on your mind? The key to having a good conversation is getting off on the right foot. My first coaching question is called the Kickstart Question because it does just that — it kickstarts a conversation and accelerates it into interesting territory. It finds a sweet spot in being an open-ended question (You tell me what you want to talk about . . .) that encourages focus and gets us to the stuff that matters (. . . but let’s talk about something important). #2: The AWE Question: And what else? I believe that the AWE Question is the best coaching question in the world. We know that the first answer to a question is never the only answer, so asking this question draws out more from any coaching conversation — more wisdom, more possibilities. It also works as a self-management tool for you. If you’re asking this, you’re resisting the temptation to jump in and offer up solutions. This question keeps the elevator door open, so to speak. #3: The Focus Question: What’s the real challenge here for you? #4: The Foundation Question: What do you want? This can be a difficult question to ask (and even more difficult to answer), but asking it can often get us to the heart of things. That’s because we don’t always know exactly what we want, even if at first we think we do. This question demands a clear answer — and forces you to come up with the best way to help, without jumping in and taking over. #5: The Lazy Question: How can I help? Once you know what the other person wants, the next step is asking how you might assist. This question invites the other person to make a clear request. In order for them to request something of you, they need to be clear about what they need. The question keeps you both curious and lazy — if you find out how exactly you can help, you’re less likely to spend time doing things you merely think people want you to do. #6: The Strategic Question: If you’re saying yes to this, what are you saying no to? If you have a hard time saying no, this question is for you. You’re not alone, of course. We’re all pretty good at saying yes, even though we’re already at full capacity. The result is that we’re failing to make as much difference as we’d hope on too many things. But to truly commit to something and make a difference, you’ve got to create space. And a “yes” is empty without a strong “no.” When you ask this question, you bring forth a promise to prioritize and make a commitment real. #7: The Learning Question: What was most useful for you? This is the perfect question to conclude a conversation. It’s not just about encouraging learning and development, though that does happen, but also about extracting the value from the conversation. People remember more when they find the answer themselves. Asking this question is an effortless way to reinforce what was discussed during the conversation. We’re all on an elevator, headed somewhere. It’s tempting to get those doors shut ASAP and hurry on. Don’t worry, the doors will shut soon enough. Meantime, use these seven questions to get clearer on exactly which floor you’d like arrive. 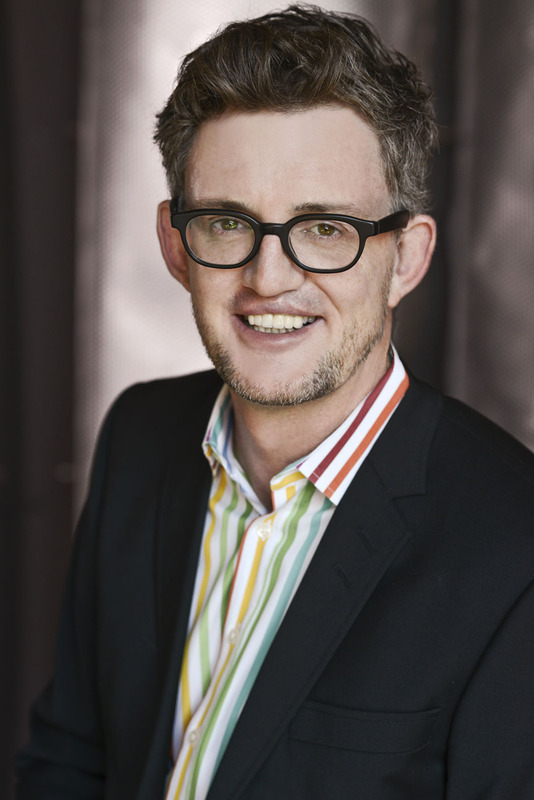 Author of The Coaching Habit: Say Less, Ask More & Change the Way You Lead Forever, Michael Bungay Stanier is the Senior Partner and Founder of Box of Crayons, a company that helps organizations do less Good Work and more Great Work. It is best known for its coaching programs, which give busy managers practical tools to coach in 10 minutes or less. 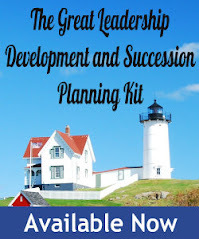 Download free chapters of Michael’s latest book here. I LOVE your book! I've read it and reread it and use it all the time. Thanks so much! Great advice! Thanks for this great post!